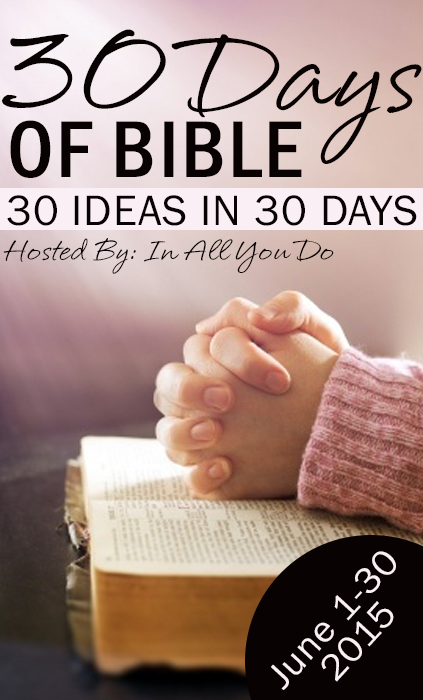 I AM SO EXCITED TO ANNOUNCE THE FIRST 30 DAYS OF BIBLE SERIES HOSTED HERE AT IN ALL YOU DO! This is the first, hopefully annual, 31 Days of Bible series. I am so excited about the ladies the Lord has brought to this series. I know you will be blessed by them and what the Lord has placed on their heart to share. The series will run June 1-30, 2015. If you don’t want to miss a post, be sure to subscribe to In All You Do via email. But don’t worry…if you miss a post, I will be posting them here as well. Be sure to follow me on Pinterest to keep up with all the latest posts here at In All You Do. 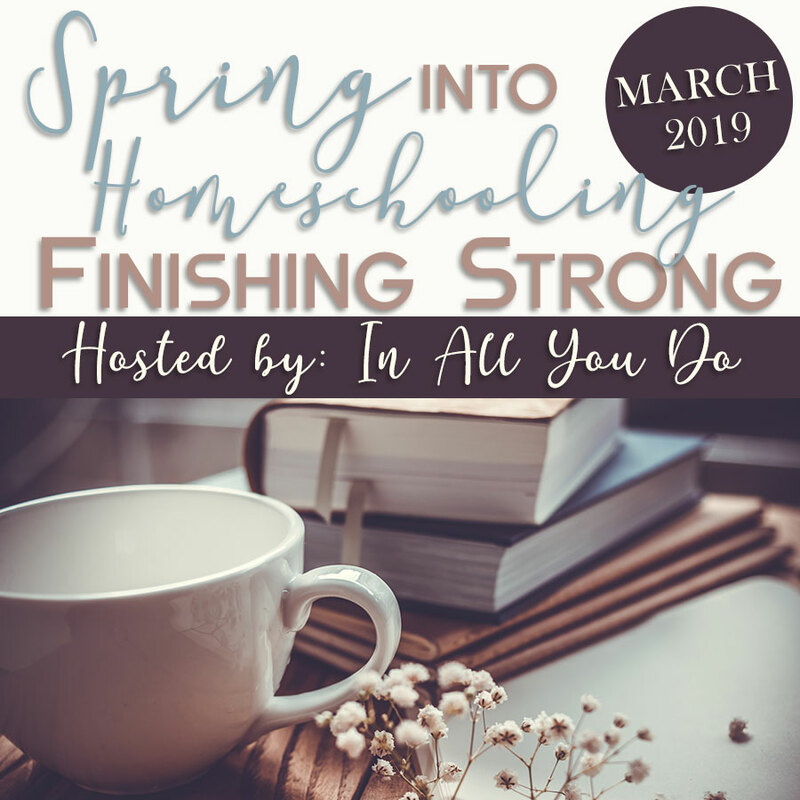 You might also want to follow my Homeschool: Bible, Parenting and the Parenting for Jesus boards as well. And don’t forget to follow along on Facebook to see more great ideas! 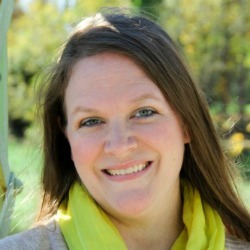 If you’re on Twitter, I’d love to connect with you there as well. Use #30DaysBible and #familyBible to follow along and keep up with everything. I am SO excited to offer this FUN printable set to you all! This printable includes one quote from each post in this 30 Days series on a beautiful background. This printable is a PDF file, that can be easily downloaded and printed from your home computer. 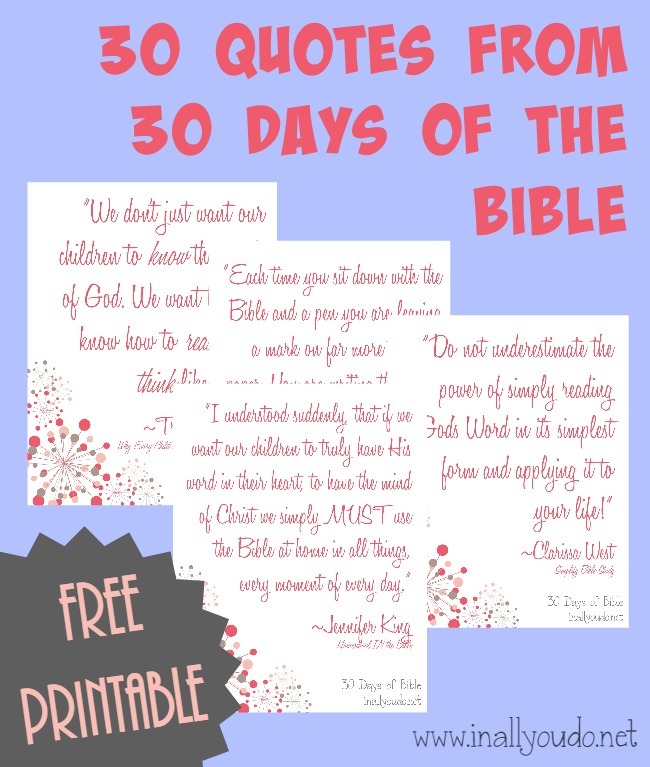 The 30 Days of Bible Quotes is available ONLY to my email subscribers. 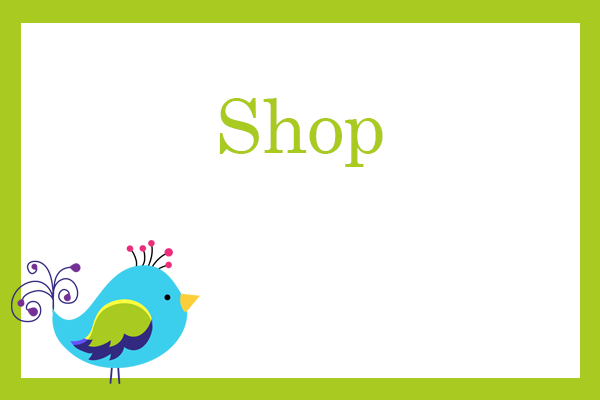 Simply enter your information below and an encrypted link will be emailed to you shortly. If you are already an email subscriber, simply enter your email to verify and an email will be sent. NOTE: You will need to submit for each download separately, they can not be submitted together. Troubleshooting: If you have not received an email within 24 hours, please check your spam first. If you do not see an email there, please use the contact me form.